WestWords is a not-for-profit arts organisation that relies on the support of many: every donation is valuable. 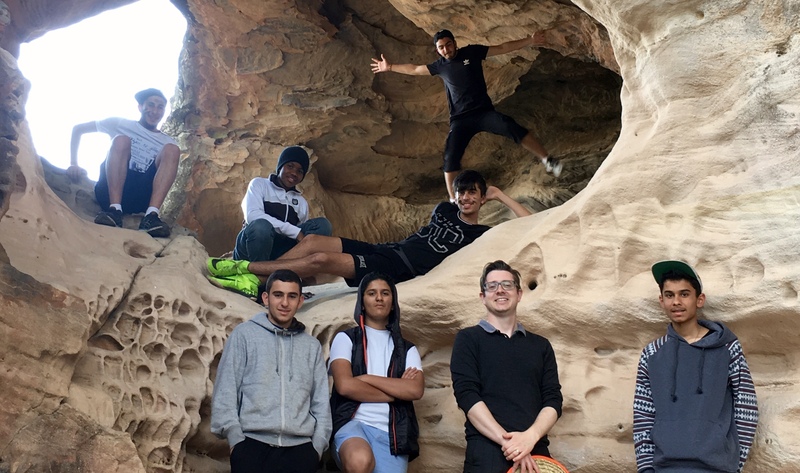 Your donation today will allow us to continue core activities with young people from the diverse range of cultural groups that comprise Western Sydney, as well as supporting our capacity to plan for the future. WestWords affirms the power of literacy (written, oral, visual), self-expression and creativity to change lives and the experience of communities and seeks to create and sustain an environment where the stories of the communities of Western Sydney are celebrated. Your gift today, of any amount, will promote and encourage reading, writing and story-making by, and for, children and young people in Western Sydney and beyond, and in so doing develop and enhance community sustainability through cultural vitality. Many individuals and organisations have supported WestWords since its establishment in 2010. Join them now to allow WestWords to continue to bring valuable programs to young people in Western Sydney, and, importantly, to grow. As a donor, we will publish your name on our website and keep you up to date with how your gift has helped. To make a donation via PayPal, you can write ‘admin@westwords.com.au’ as the payee. If you have any questions, please email admin@westwords.com.au or phone 02 8677 4815.